Home Drive 4 Corners Event 2018 Meet 8th Annual D4C Event – Fast Approaching! The first weekend of August has arrived! 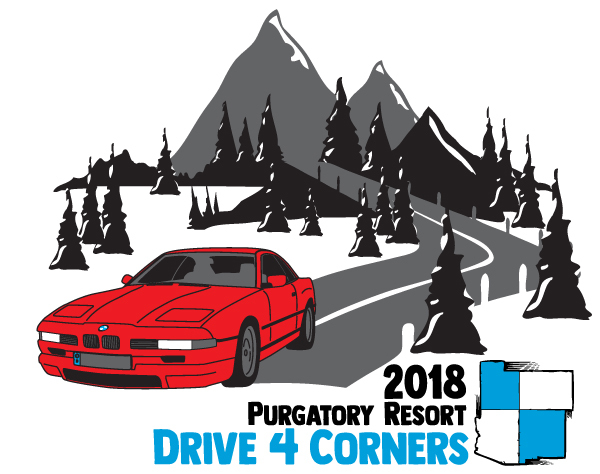 We are towards the end of summer and the annual Rocky Mountain Region BMW gathering, Drive 4 Corners event weekend is almost here. 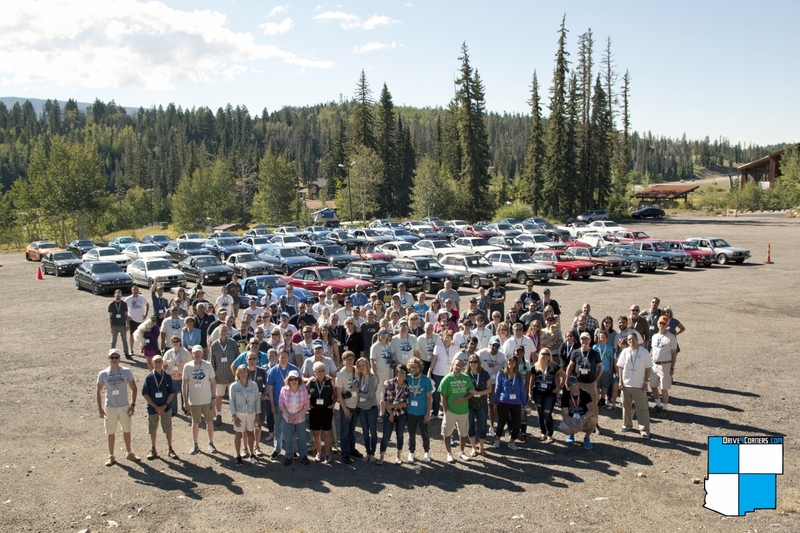 The 8th annual event is taking place August 24-26, 2018 at Purgatory Resort in Southwestern Colorado. The Ski Resort operates as a summer getaway, where guests can escape the heat of the lower elevations. The location serves as the Gateway to the Million Dollar Highway, US-550. It is a route that you shouldn’t miss if you love historic roads. The 8th annual event will include group caravans of BMW’s driving from Texas, Arizona, Colorado and possibly California. With over 75 registered cars, the there will be plenty of cars to look at and friends to make. The resort is large enough to accommodate the entire group, allowing various lodging options for groups big or small. Once again, the D4C event will include a social Friday evening, a Saturday group drive and banquet, along with plenty of social time to catch up fellow enthusiasts. The driving adventure aims to bring together BMW enthusiasts for a fun filled weekend of driving, exploration, and community. 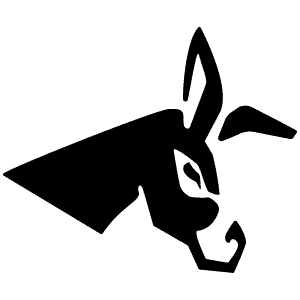 Event schedule details to be distributed in the upcoming weeks.